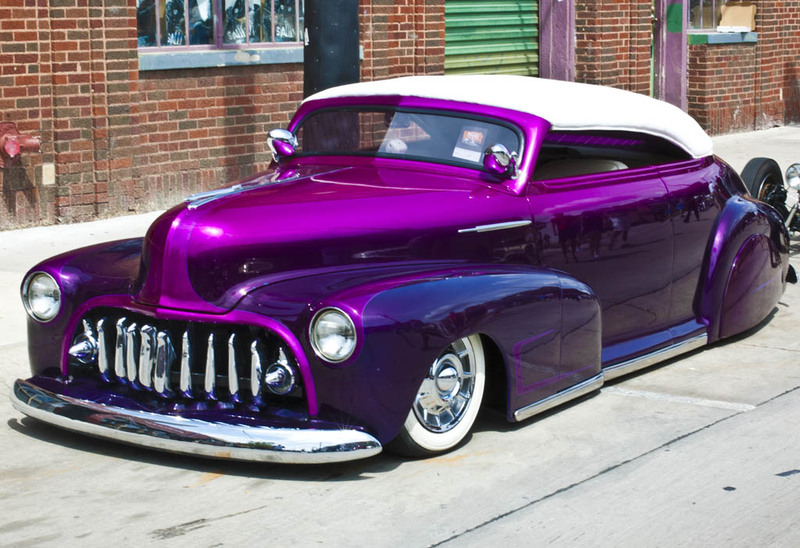 This entry was posted in Photography and tagged car, Dallas, Deep Ellum, hot rod, purple, Texas. Bookmark the permalink. There were a lot of cool cars there – but this one had such an amazing color.